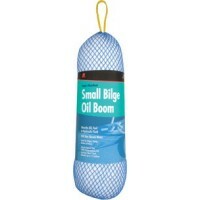 Toss it in the bilge, and it soaks up oil and gasoline, but repels water. 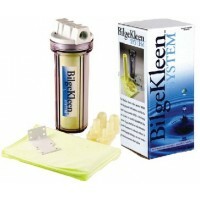 The bilge water can then b..
Conveniently sized pads allow you to quickly spread them on and in the path of a spill. Pads may als.. These small and lightweight pillows are tear-resistant. 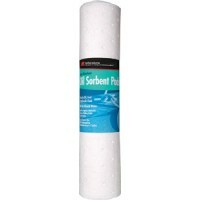 Pillows are a selective sorbent which will "..
Small bilge oil boom Size: 15" x 5" diameter..
100% Recycled polypropylene Oil-Only Sorbents absorb all oil-based fluids such as engine oil, hydrau..
Oil-Only sorbents absorb oil-based fluids such as motor oil and hydraulic/transmission fluid. Pack: .. 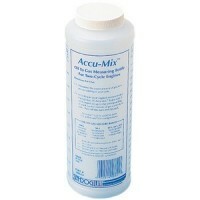 Uses patented MYCELX chemistry to provide total protection in the bilge. 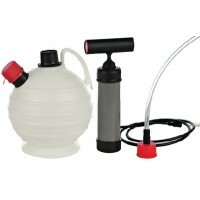 The kit includes filter and..
Used on a fuel fill nozzle either at the pump or a fuel jug using MYCELX infused material. Catches d.. Bronze body, powerful and positive pressure. 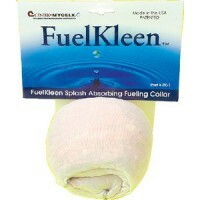 Ideal for oil change or fuel transfer, self-priming. Po..
At the heart of the U-Lube system is a powerful gear pump. 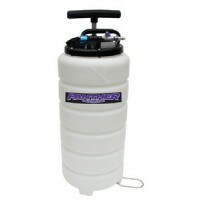 All models have dry-run protection, touch..
Instantly reversible, and capable of operation in either direction. Relatively low flow (less than v.. 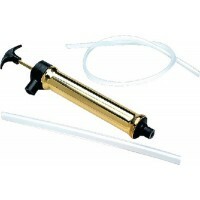 Provides a very versatile means of transferring fluid almost anywhere an electric drill with 1/4" to..
A versatile, polished brass, multi-purpose hand pump. Drain, fill or top up engine and gearbox oil. 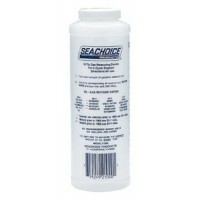 ..
Makes quick, clean and easy oil changes on-board any boat. 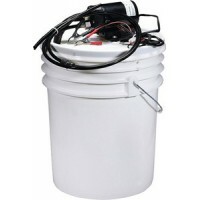 14 quart container. 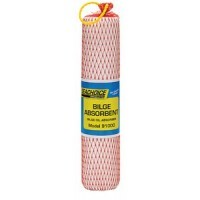 Hose - 1/2" ID x 48" .. Compact, polished brass hand pump. 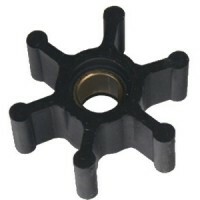 Ideal for small engines and gearbox oil drain. Simply pump old oi..
Polished brass hand pump connects directly to engine oil dipstick tube on many popular marine engine.. Consists of a robust self-priming flexible impeller pump mounted to an easy to install base and coup..
Includes 1/2"-20 drain plug fitting, oil drain hose, cap and hose hanger clamp. Not recommended for .. 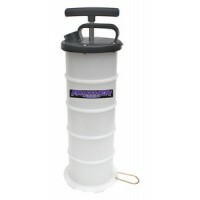 This complete, self contained package features a compact, lightweight gear pump with no impellers to.. Compact, lightweight gear pump has no impellers to burn up or replace. Pump body and gears are made .. Exclusively designed to handle larger fluid extraction applications. Dual action vacuum pump works o.. 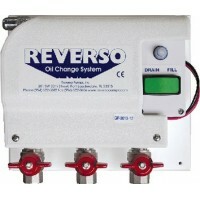 These compact, powerful pumps make oil changes fast, efficient and cleaner than you ever thought pos..
Easy to use for do-it-yourself applications, but heavy duty construction will stand up for shop use ..
Reverso's compact powerful self-priming DC gear pump system. Heavy duty bronze gears and stainless s.. The OP-6 transfers hot or cold oil quickly and cleanly. OP6FV is an effective diesel transfer pump. 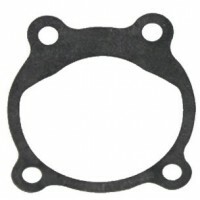 ..
Gasket for op-4 & op-6 Description: Gasket for OP-4 and OP-6..
Impeller (chemical resistant) Description: Chemical resistant impeller-use for diesel fuel applicati..
Impeller (nitrile) for pump Description: Impeller (Nitrile) OP-4 and OP-6 (use for oil transfer)..
Oil change pump kit single eng Description: Pump..
Connects directly to dipstick tube. 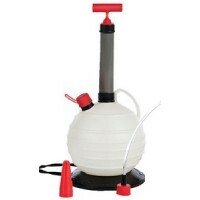 Features: King starboard base includes hose coupler to avoid spi.. Plastic. Accurately measures the correct oil to gas mixture for all 2-cycle engines. Mixtures of 24-.. 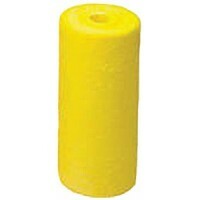 Manufactured from solid sheets of 100% blown polypropylene. 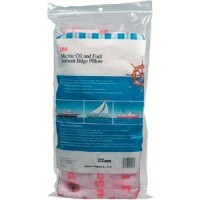 It absorbs oil/fuel in the bilge so that..
For emptying oil from inboard and I/O engines. Made of solid brass with removable tubing for ease of..
Oil mixture container allows the addition of the exact amount of oil required for a 2 cycle engine. .. 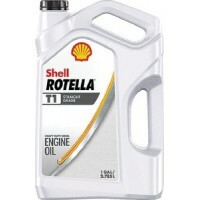 Shell Nautilus Premium TC-W3® outboard oil is a high performance lubricant for the superior protecti..
Rotella® T1 is an easy-flow single grade oil provides quality lubrication, consistent performance an..